Just a quick note that I will be exhibiting at “An Evening at Maker Faire” on June 5th at the Saatchi Gallery in NYC from 6:30 pm – 9pm as a part of Internet Week New York. Please come by and say hi. This is also a great opportunity for you to see the latest developments in the LED Camera Light and LED Hula Hoop that I have not yet posted about. 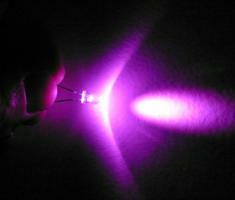 1W LED Camera Light – very bright! 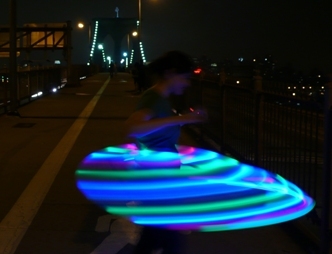 Rechargeable LED Hula Hoop – charges in 4 hrs!